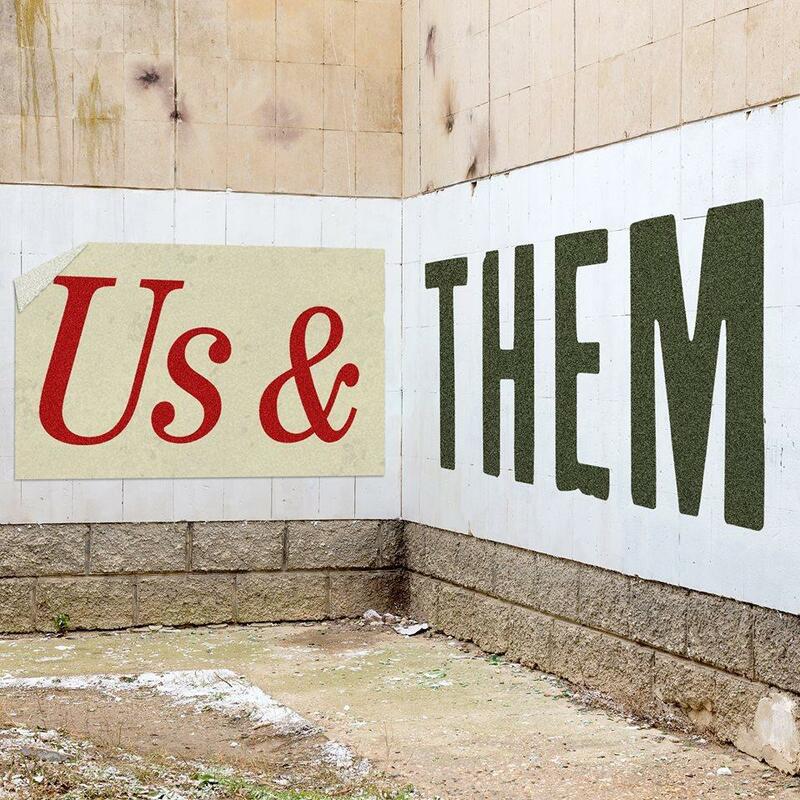 Us & Them is a podcast exploring all sides of the cultural issues that too often divide us. Peabody Award winner Trey Kay brings us stories that may make you rethink your opinions on cultural issues. The show is part of Project Catapult, from PRX. The fact that concentration camps still exist and that humans can justify forcing other humans into such inhumane living conditions is the “us and them” dynamic taken to the most vile extreme. How old were you when you first learned that police may think of you as a threat? You’ve never been told that? Then, Chances are you're not African American.